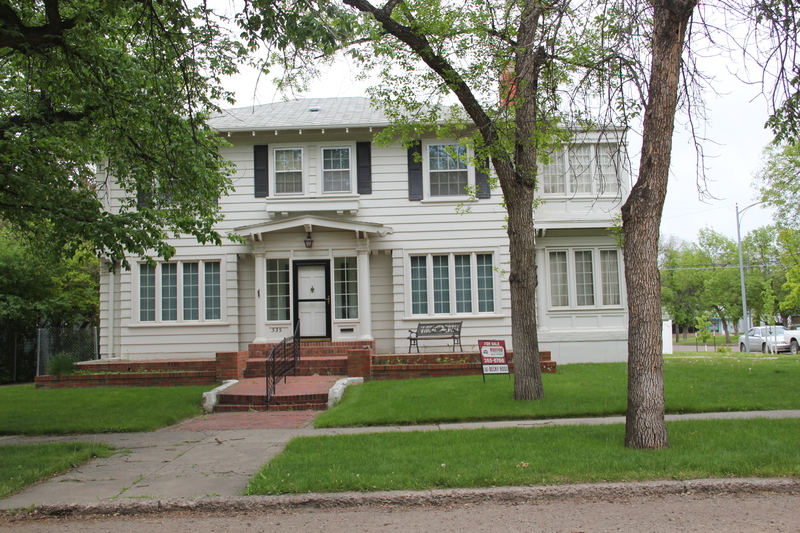 In its first year of existence, this blog has looked at Havre several times, from its historic African American church building located near the Great Northern Railway shops to its impressive statement of modern design, from the roadside architecture of U.S. 2 to the impressive campus buildings at the former Northern Montana University. This is a last look, considering especially the impact of that first generation of entrepreneurs and residents who left behind in the downtown and older residential neighborhoods such an impressive array of buildings and homes. 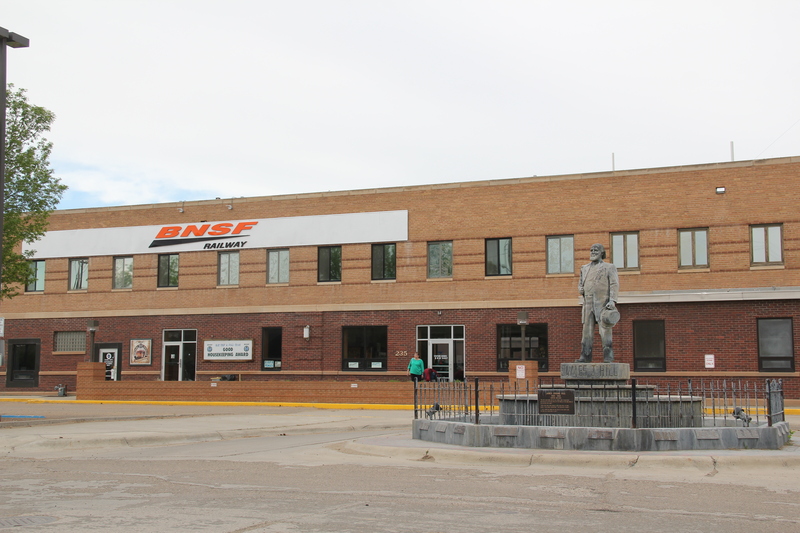 First and foremost, Havre is a railroad town, with its monumental statue of James J. Hill, the empire builder himself, still standing proud outside of the depot at the head of town’s central business district. 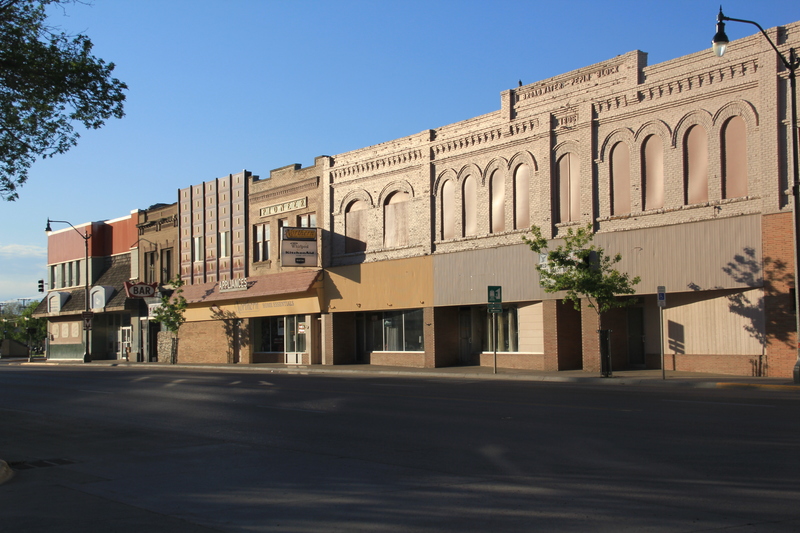 When first established, Havre was little more than a stop where the line turned southwest to Great Falls, the initial terminus. 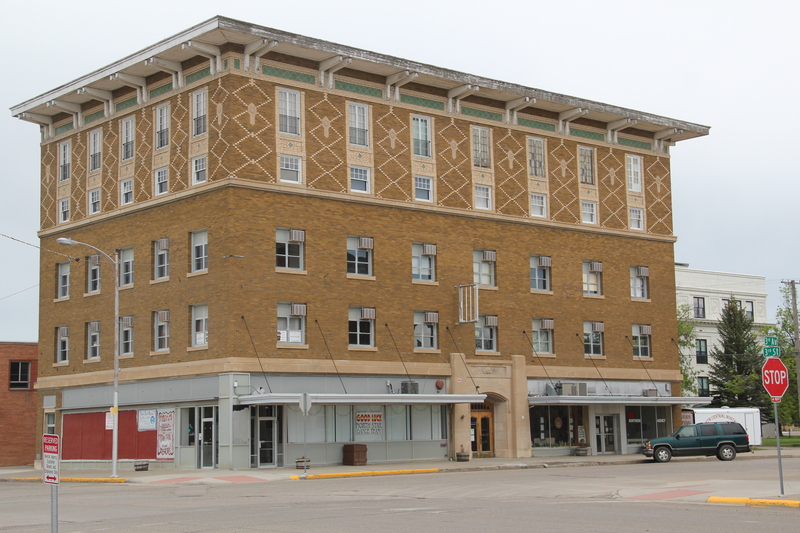 But once Hill decided to push his mainline directly west of Havre in the first decade of the twentieth century, the town’s history changed drastically. 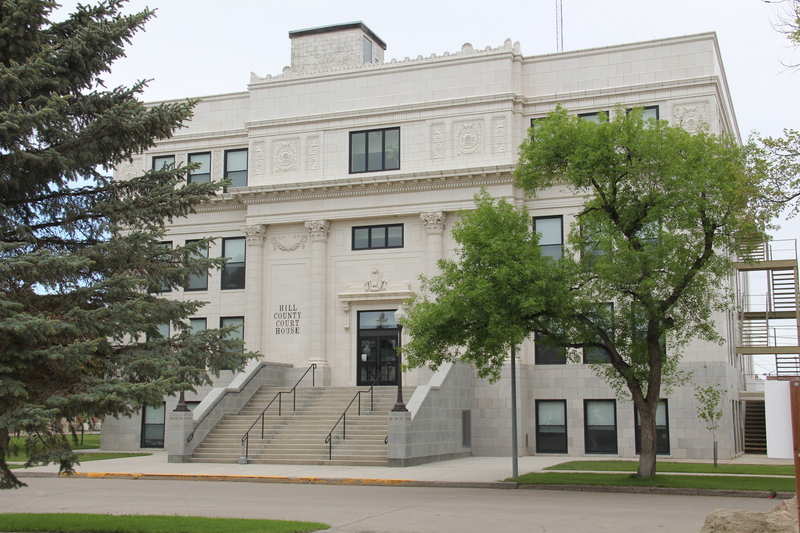 Havre became the seat of a new county–Hill County–and soon houses all throughout the town competed architecturally with the impressive Beaux-Arts classicism of the Hill County Courthouse, designed by Frank Bossout. 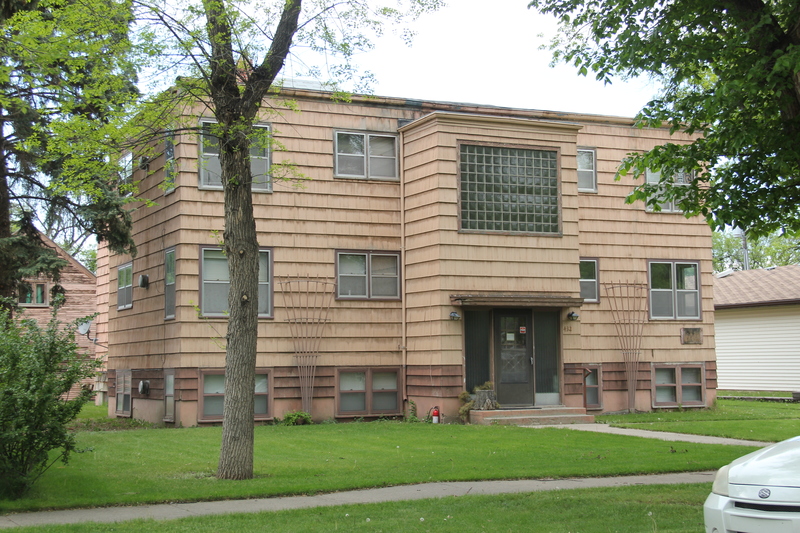 Bossuot stayed in Havre and left quite a legacy in domestic architecture. Not all homes are by Bossuot but certainly he was the trend setter. 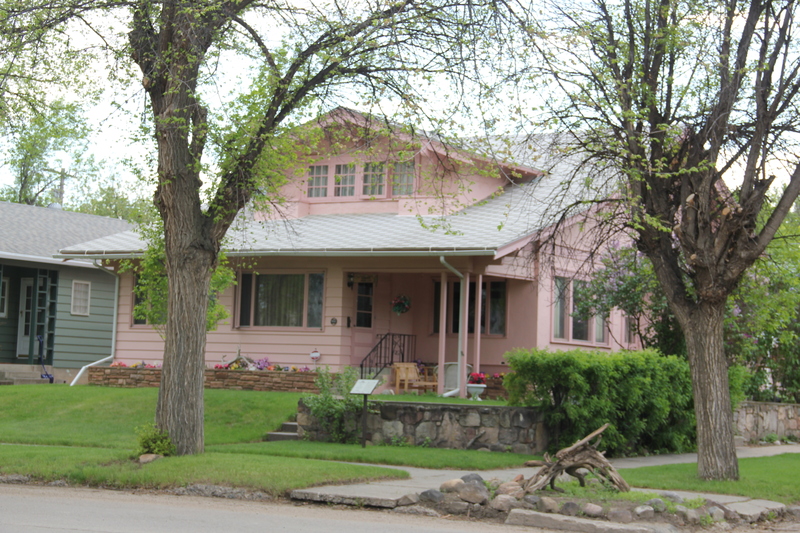 In 1989 property owners worked with the Montana State Historic Preservation Office to place a huge chunk of the residential district in the National Register of Historic Places; at the turn of the present century, Havre had created a historic district commission to ensure the continued restoration and preservation of these dwellings. This Spanish Colonial design is attributed to builder Charles Harper. The local Catholic Church is also a Spanish Colonial design. 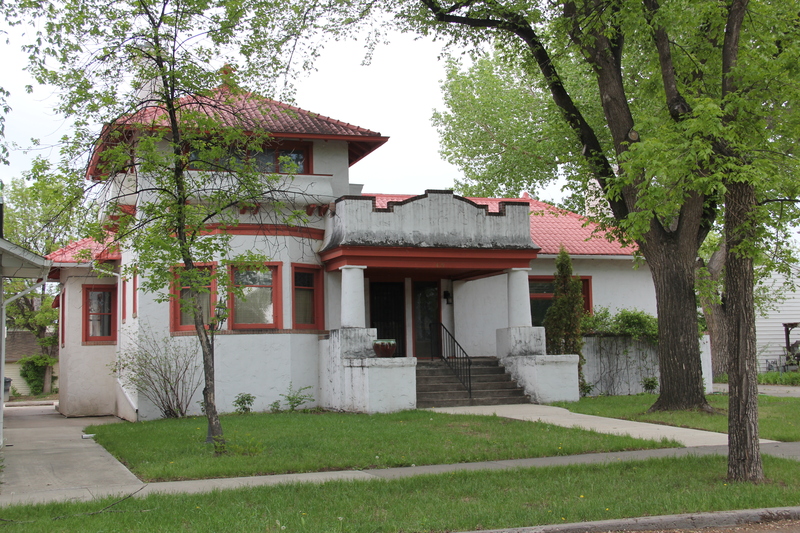 Another key decision made by city leaders and heritage advocates in the new century was the conversion of the monumental Federal Building into a heritage center, where the Clack Museum, once isolated away from downtown at the fairgrounds, could be relocated and other heritage groups could also maintain a presence. 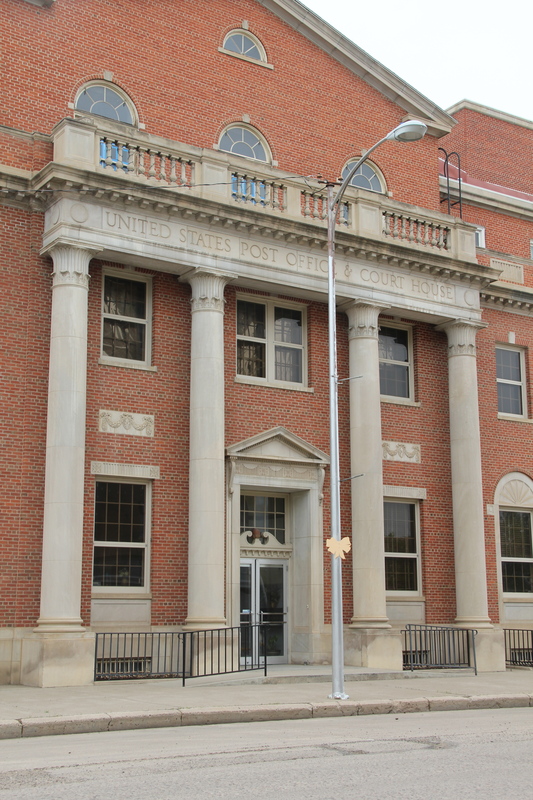 When you pair the colossal Colonial Revival design of the Federal Building with the similarly overstated Mission style of the neighboring Masonic Temple, the town is messed with two architectural anchors for the rest of the century. But there is work remaining in this classic town of the Hi-Line: especially in the commercial area, where muddled rehabs have taken quite a bit away from the grandeur that once marked these streets. 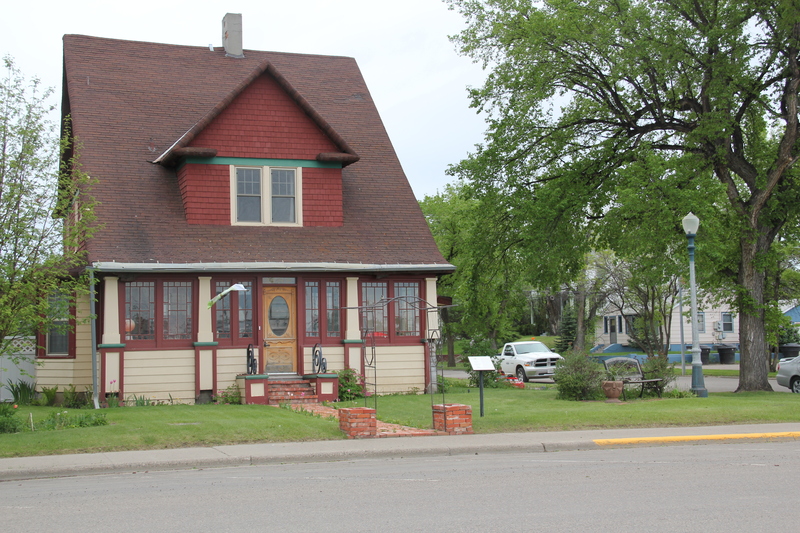 But the spark created by homeowners in the late 1980s, and then added to by heritage advocates in the last decade, has given Havre a heritage tourism foundation, upon which now is a growing heritage tourism industry. 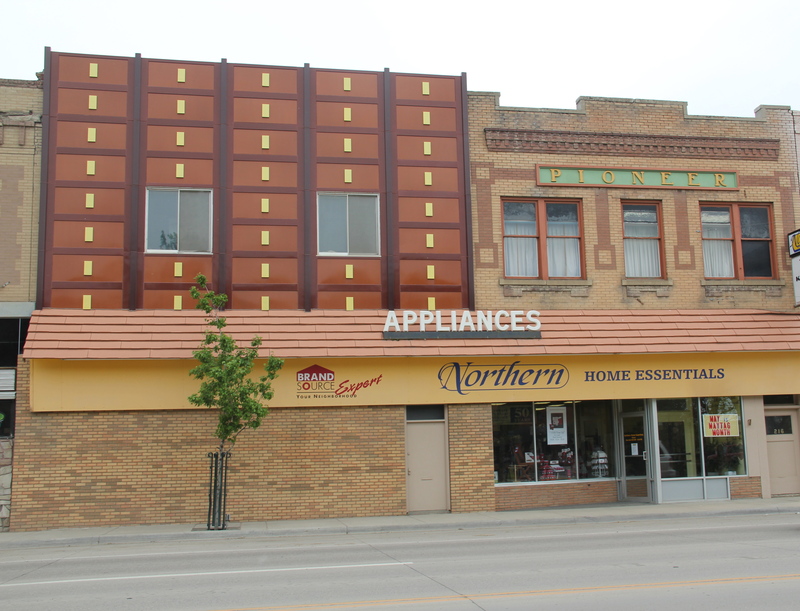 Havre has found its heritage assets, and is building new futures for its residents through the promotion and conservation of its distinguished past. This entry was posted in Uncategorized by carrollvanwest. Bookmark the permalink. 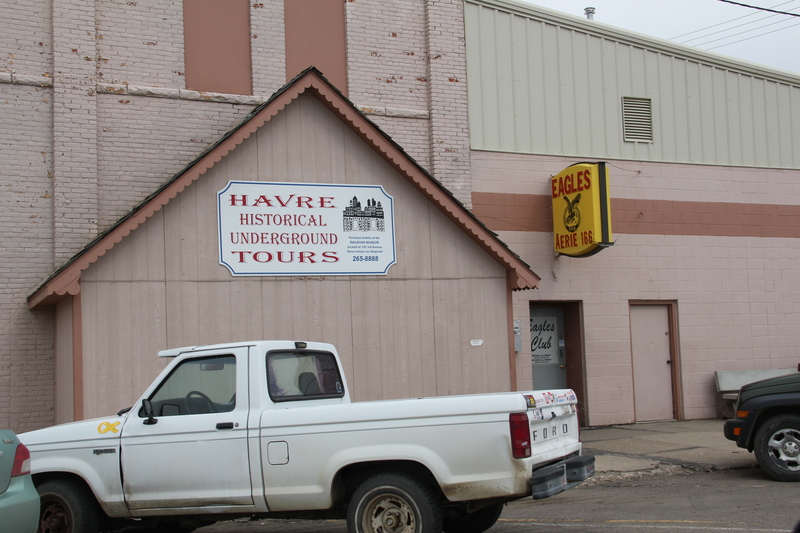 As someone who was raised in Havre in the 60’s and 70’s I am always disappointed by how many of Havre’s old buildings have been razed. It’s almost like the city fathers are ashamed of what Havre used to be. What used to be a busy downtown area and bustling regional shopping area is now nothing but a shadow of itself.